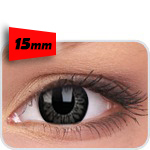 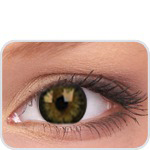 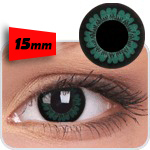 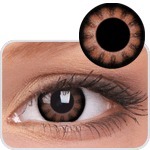 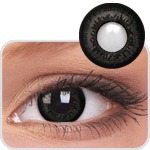 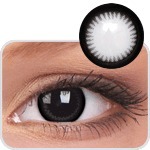 Our Big Eyes effect lenses make your eyes look bigger and brighter with a doll like appearance. 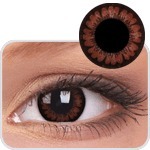 The thick outer ring creates a defined looking eye with naturally blending colour tones. Suitable for both dark and light eye colour. Try out our latest 15mm diameter range for an enhanced big eyes experience with exceptional full day comfort.